Radical honesty, here we go! I’m filling you in on the juicy details. So, how exactly do I earn a full-time income from your business? Today, I'm telling you precisely how! I usually look at people online and think: "hmmm, how are they making money?" I find that radical honest can be a little lost these days and a lot of online marketing is smoke and mirrors. 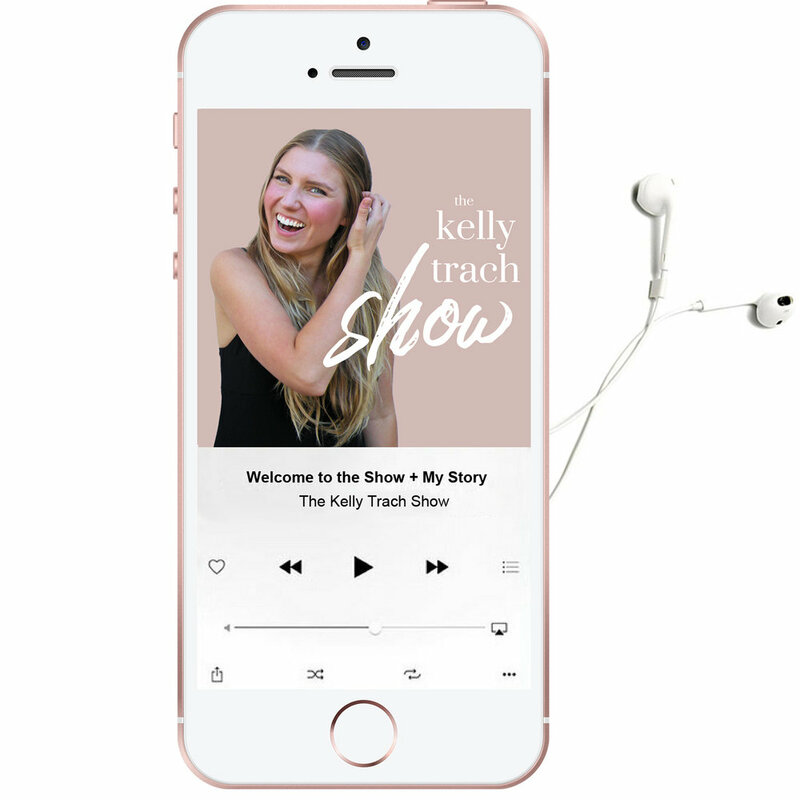 Now, my podcast community is full of divine, gorgeous listeners like you and I know that so many of you are entrepreneurs or you're looking to start your own business. That's why I wanted to share about my success today because then you can see the potential in your own life too. You'll learn all about how I make money, where my income sources are from, and what really pays the bills. I think you'll be slightly surprised! My people assume it's just my high-end life and business coaching, but it's not! So, tune it and listen to this episode today. It's perfect if you're just starting out on your journey or you're ready to rise up to the next level. I hope you please borrow some of my strategies and share your gifts with the world too. - How I started my business and how it's really, REALLY evolved over time. - When I went full time on my business and when I took that leap. - How I make a full-time income from my business. - What things sell the best and what I generate most of my income from. - My favorite mindset tools that have made me successful. - How you can create your own conscious empire too.